Great coupon from Sears! 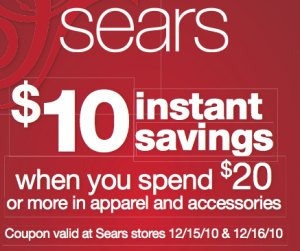 You can print this coupon here for $10 off of $20 in apparel and accessories. There are some restrictions on the usage (Lands End items, Everyday Great Deals, etc. - all listed on the coupon itself) but it does include sale and clearance items too! Thanks, Wheel ‘N Deal Mama! 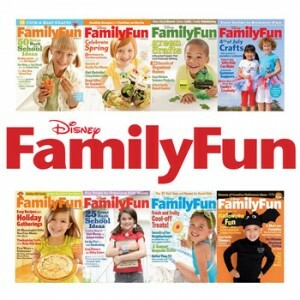 Go on over to Tanga to snag a Disney Family Fun Magazine Subscription (1yr) for ONLY $2.99!! A 1yr subscription is normally priced at $9.99! Head on over HERE and when you check out, enter Coupon Code FUN. You can get up to a 5yr subscription at the $2.99/yr price! 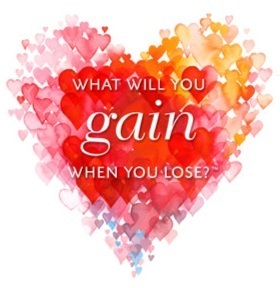 $50 off of $100 at New York and Company through Thursday (12.16). You can print the in-store coupon here. 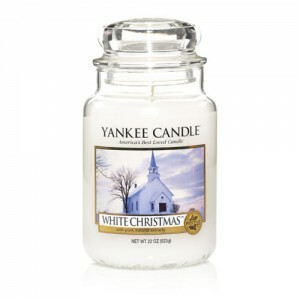 Head on over here to print a buy 2 regularly priced large candles or tumblers get 2 FREE coupon, valid all the way thru 12/25! 2011 Special K Challenge: BOGO FREE Special K Cereal!